The human eye has the amazing ability to distinguish 7 million colors, and the way these colors are perceived has a huge impact on human behavior, spanning across the board from causing headaches to instilling peace. 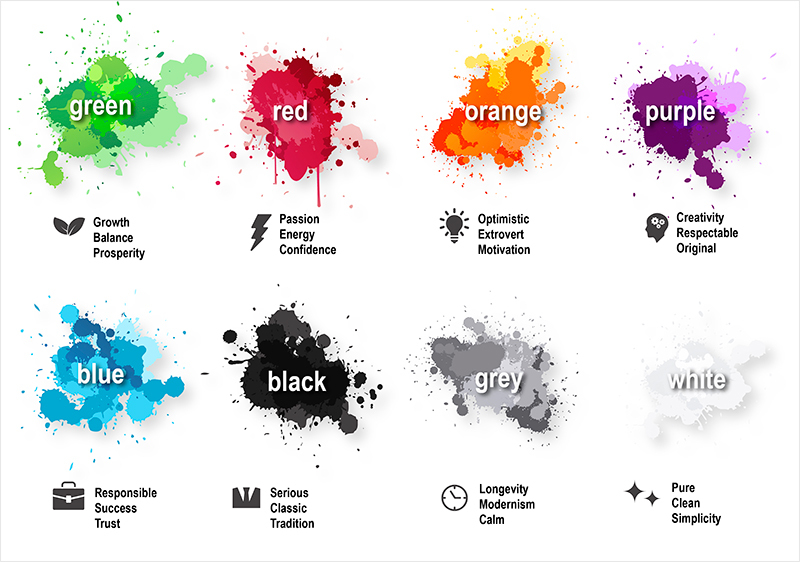 In a world where so much of our opinions of color can be chalked up to upbringing and culture and are dependent on subjective experience, what facts can marketers use in order to utilize color to evoke the desired emotions in their audience? RELATED: "Color Psychology in Marketing and Brand Identity"
90% of our snap judgments are based on color alone. Researchers have discovered that 90% of our snap judgments are based on color alone. With these figures, it’s clear that companies must use color strategically in their branding so as not to miss these vital seconds during which prospective customers are making their ultimate decision about whether to engage with your product/service. Casino owners pay a lot of attention to the color design of their sites, which is the key to good traffic. Is the color you’re using appropriate? If it does not mirror the theme of what’s being sold, it’s unlikely to create the vital engagement your company is hoping for. Brand owners will often feel they know what their brand represents, but this must be perceived by the public in order for it to achieve the intended effect. 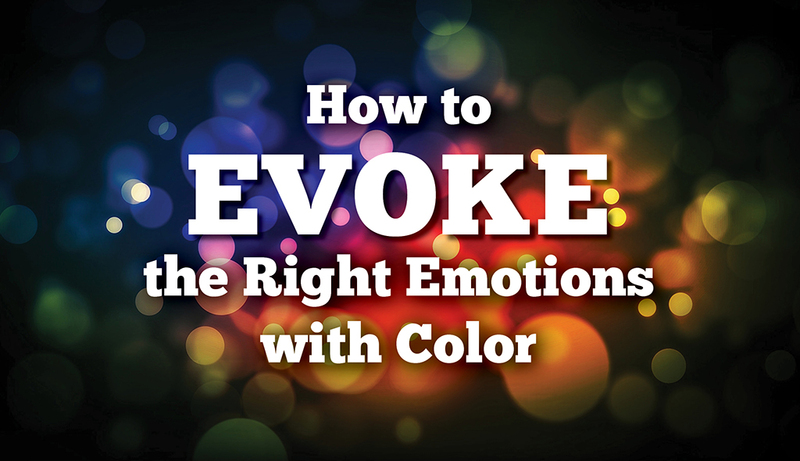 What Colors Evoke What Emotions? Using a red call-to-action button increases the likelihood of conversion by 21%. Red has been found to evoke passion, dominance and energy. 38% of Forbes' Most Valuable Brands of 2015 used red in their logos, including Red Bull and Coca-Cola. Not only does red make us feel certain emotions, but it demands a call to action too. Historically, we’ve all learned that “green means go, red means stop” but in marketing color psychology, this is not the case. Using a red call to action button is 21% more likely to make your users convert. In your content marketing efforts, try using red instead of traditional green when asking your audience to sign up to newsletters or fill out a contact form. It’s no surprise that blue is seen across the financial and technology industry, associated with brands such as IBM, American Express and Dell. In your marketing efforts, blue should be used if you want your brand to be perceived as non-invasive and trustworthy. Yellow is a stimulant and evokes optimism and joy; not only this but it’s also the first color infants respond to as they develop color recognition, which gives it a lot of power. Yellow is the easiest color to see at a distance due to its long wavelengths. This is why we have yellow taxis and school buses. Could this also be why McDonald's has its famous golden arches in a screaming yellow towering above their restaurants? Apply the main color to 70% of a design and the opposing color to the remaining 30%. For your content marketing efforts, it’s important to pair complementary colors. This means choosing a color scheme that has contrast, but not so much that it’s tiring on the eye. The right choice makes your content stand out; the wrong choice will drive the audience away from your message. On a color wheel, complementary colors sit opposite one another; for instance, red and green or blue and orange. When the eye is focusing on something in one color, a pop of its opposing color is going to stand out and give the reader a break visually. These color contrasts should be used in moderation as too many opposing colors can cause visual distress. Ideally, use the 70/30 template, with 70% of your content being the main color and 30% its opposing color. This template can be transferred to website color schemes, packaging, infographics and logo design. Consider gender differences with regard to color preferences. Consider whether your audience is predominantly male or female. This can influence your color choices. Further studies show that men and women prefer different types of colors. Men typically favor bold colors and women prefer softer variations. 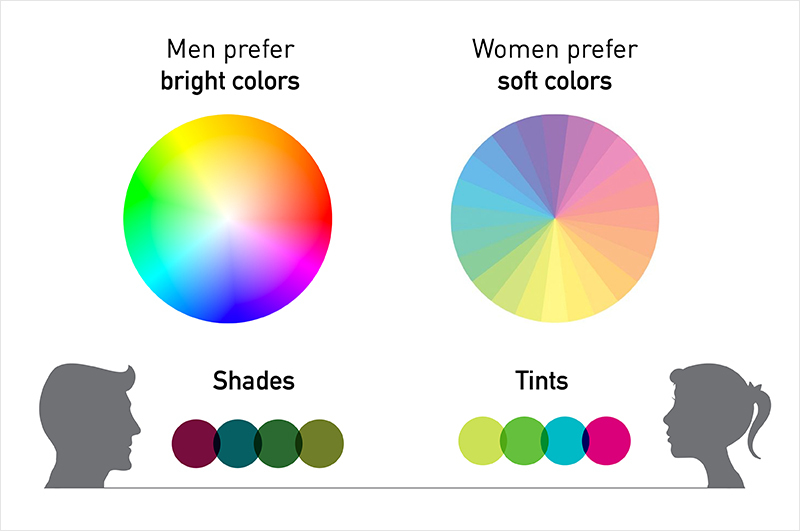 Men engage more with shades, which are colors with black added, while women prefer tints, which are colors with white added to them. When marketing your brand, whether it be through logo design, packaging or online content marketing, take some time to consider the gender of your target audience. These huge differences in color preference can guide you to choose the correct colors to ensure maximum engagement. Not all male and female preferences differ, however, and many opinions transcend gender. Bear in mind that women typically see more colors than men and can distinguish more differences throughout a range of colors. Therefore, men can engage with content with an increased number of colors better than women as they are not as sensitive to the subtleties of different colors. When creating content aimed at women, be mindful to not overwhelm the piece with a plethora of colors that will lead to visual fatigue. Orange and yellow are disliked by both genders as age increases. 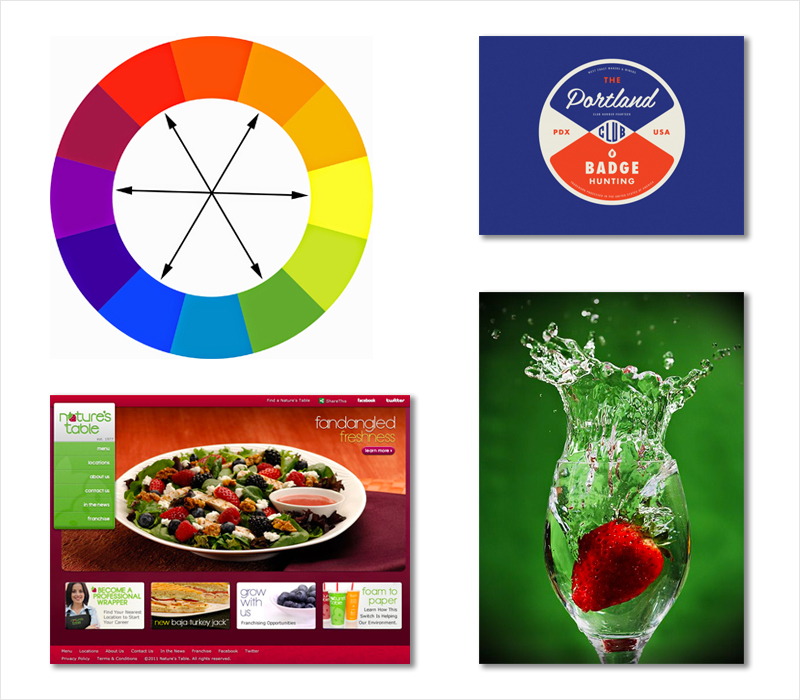 Utilizing this information will give you vital insight into the colors you should use across all your marketing efforts. Are you selling a luxury product aimed at those 40+? If so, you should avoid orange and yellow. 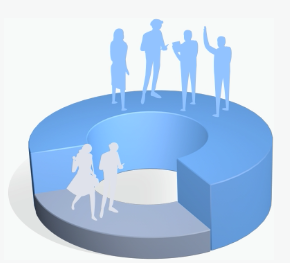 Do you want your audience to complete an action? Go against the Green Cross Code and try red as opposed to green. Colors have an amazing ability to evoke emotion and engagement, but they will only help your marketing efforts and affect your audience’s behavior if they’re used correctly and targeted at your specific demographic. Colors help your current and prospective audience recognize your brand by up to 80%, so once you’ve determined the colors that work, it’s important to choose your colors strategically and once you know they work, don’t deviate. 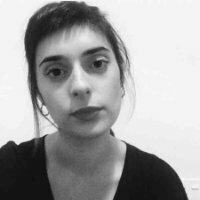 Suzanne Vallance is from Glasgow, Scotland and is the content writer for Mallard Productions. With roots in Fashion and Marketing she has combined these creative and logical skills to focus her career on writing in order to assist brands with their content production in digital, video and print. I think I’m one of the outliers when liking the color brown. Very interesting statistics. Color branding plays a huge role marketing. Looks like orange isn’t doing so well. Visme is a simple drag-and-drop tool for non-designers that comes with 50 color combination presets you can apply to any design with just a few clicks. Access hundreds of templates and fonts, +6,000 icons and millions of images right now.